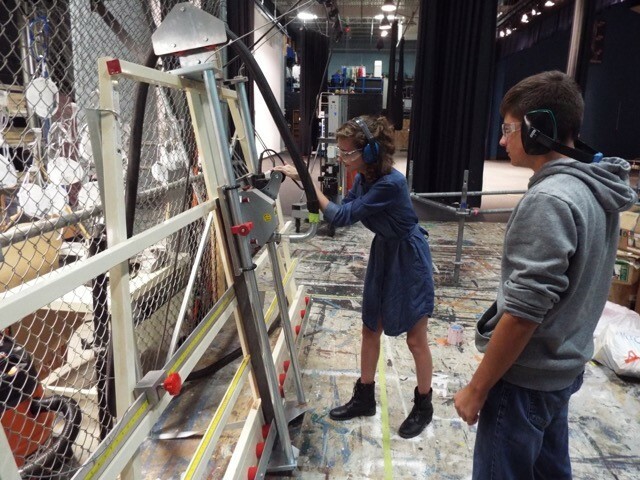 Safety Speed Manufacturing vertical saws are the new backstage sensation of the Fairfax County Public Schools’ (FCPS) high school theatre program. 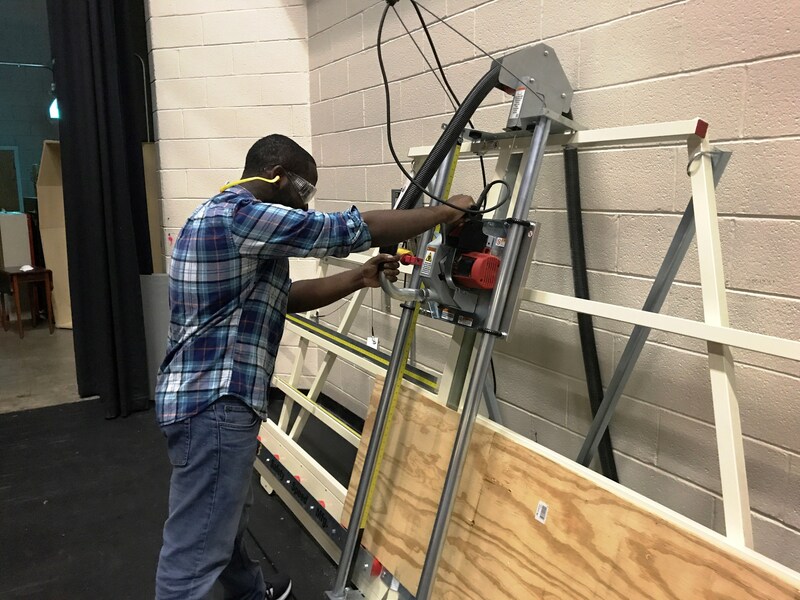 The Washington, DC-area school division is in the process of installing Safety Speed H4 vertical saws to enhance set construction at each of its 25 high schools. 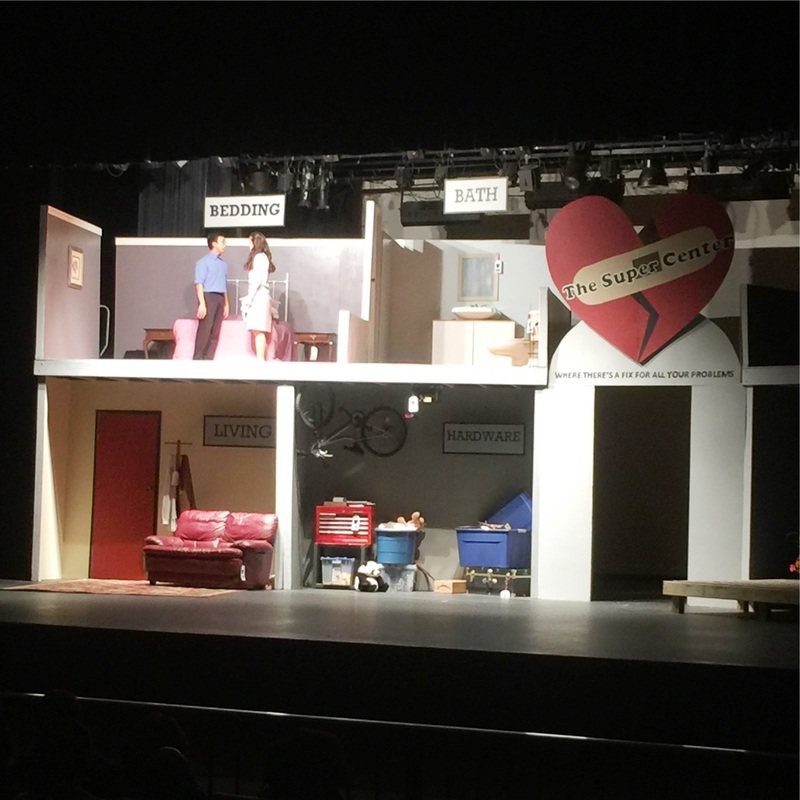 Students have long been involved with designing, painting and assembling set designs, but were very limited in cutting plywood and other materials used to construct the sets. 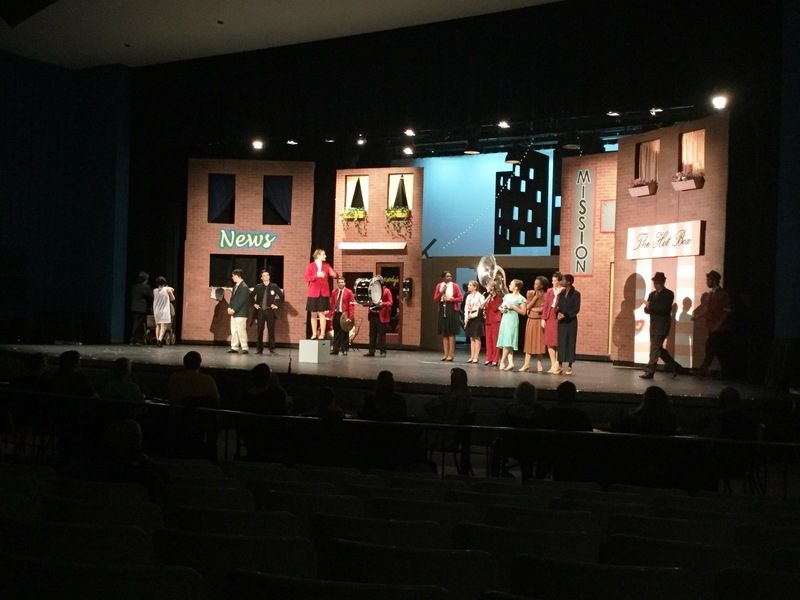 Wilson, who holds a bachelor’s degree in theatre lighting design, suggested that the schools consider purchasing vertical saws. The final choice quickly centered around Safety Speed Manufacturing. The Safety Speed H4, an economical, full-sized vertical panel saw, ultimately won out. With a 3-1/4-hp, 15-amp industrial duty saw motor, the H4 can cut within 1/32 inch accuracy on a wide variety of materials up to 1-3/4 inch thick. While safety was the top concern, saving space also was critical to choosing the H4 saws. “I’ve looked at table saws and while some have special safety features available, there are still potential kick back issues,” Wilson said. “You also need a lot of area to run a full sheet of plywood flat. None of our facilities has that kind of space. The vertical saw was the answer, though some of our installations were down to the inch to get them to fit in the space we have. The school’s maintenance department is finalizing the installation of 22 of the saws; the remaining three saws will be delayed due to planned renovations. “We’re securing the saws to walls so that won’t get pushed around,” Wilson said. He added that electricians were contracted to outfit each of the saws with a disconnect switch and create a dedicated circuit for each saw. Wilson led an in-service day to train teachers how to use the H4. They in turn will train a few students chosen at each school how to operate the saw. “Students will only be able to use the saw if a teacher is there to supervise,” Wilson said. Wilson gave the Safety Speed H4 vertical saw two thumbs up. Rich Christianson is the principal of Richson Media, a Chicago-based communications firm focused on the industrial woodworking sector. Rich is the former long-time editorial director and associate publisher of Woodworking Network.